The TentClamp is an ideal solution if you need to rig your show equipment into a marquee structure. 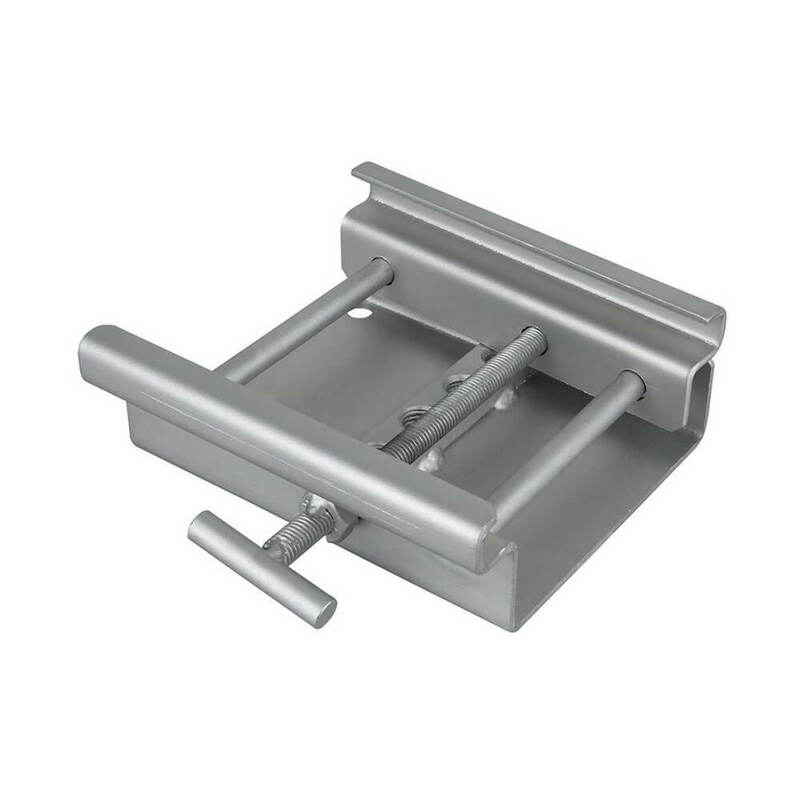 It is equipped with M10/M12/M14 nuts, on which you can mount a hanging eye or clamp. The TentClamp will fit any standard structure. 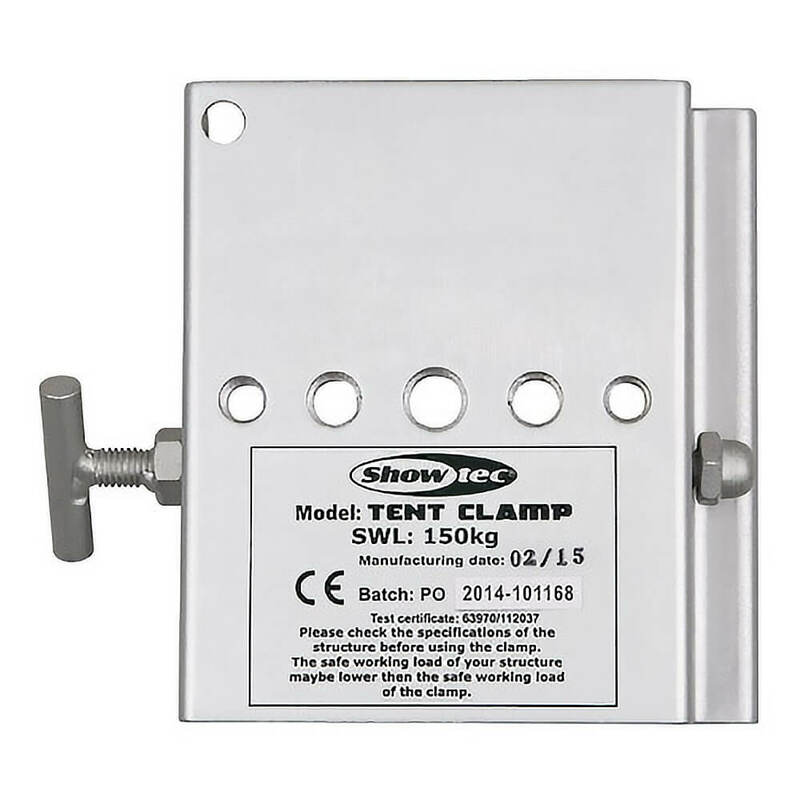 The TentClamp is an ideal solution if you need to rig your show equipment into a marquee structure. 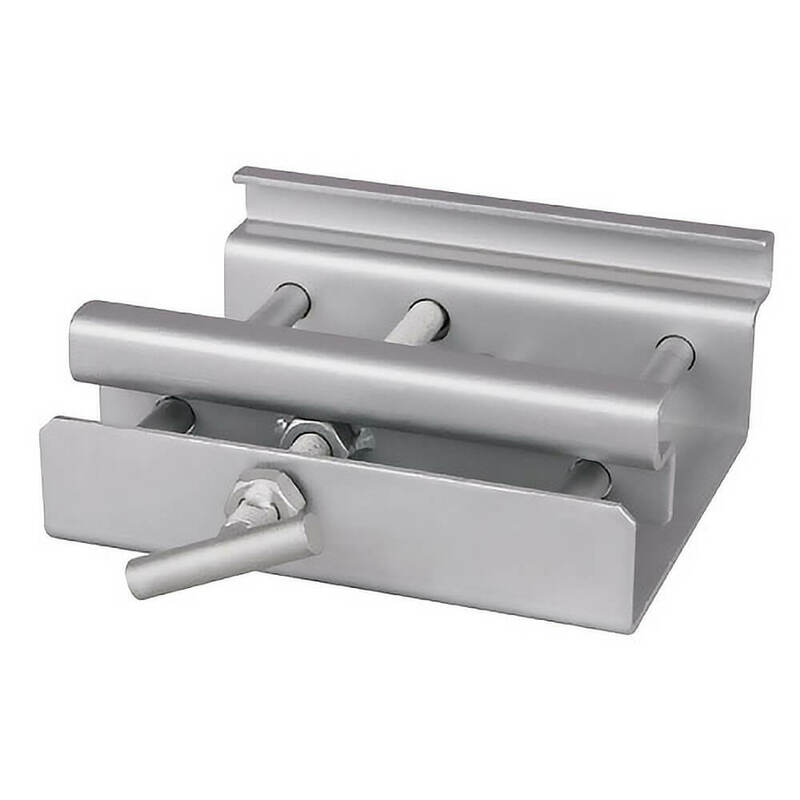 It is equipped with M10/M12/M14 nuts, on which you can mount a hanging eye or clamp. The TentClamp will fit any standard structure. 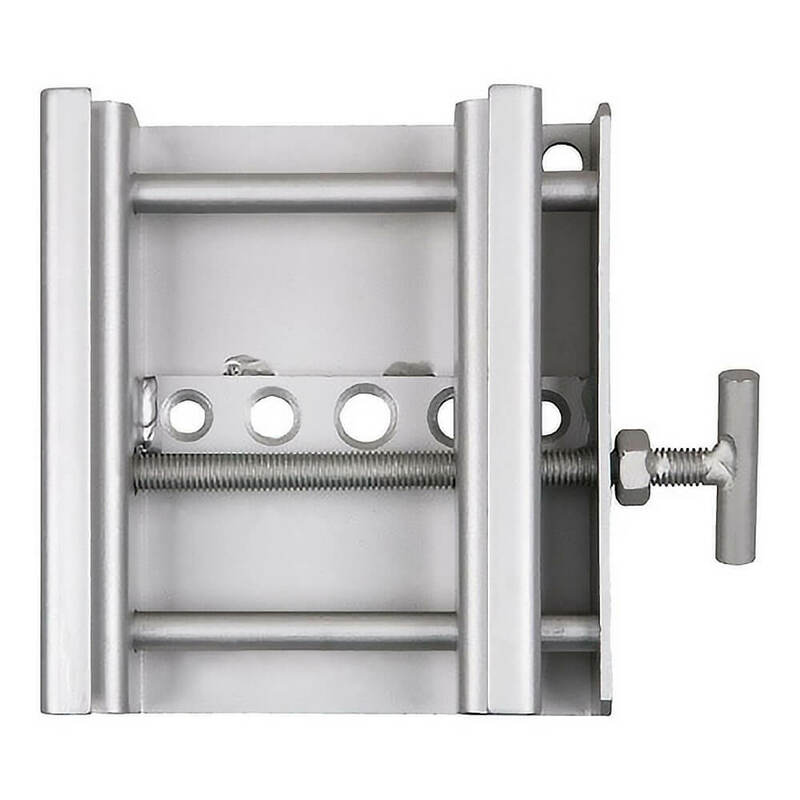 Designed for hanging loads from marquee Kader beams, normally used to suspend lighting rigs, floral displays and props.